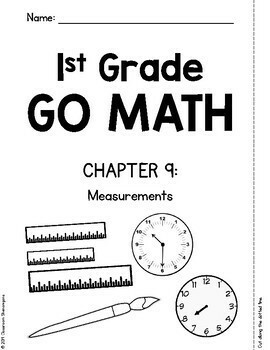 This tabbed booklet is created as a companion resource for HMH Go Math First Grade. There are 9 individual tabs (one lesson per tab) focusing on the concept and goals taught in lessons 1-9 of Chapter 9. 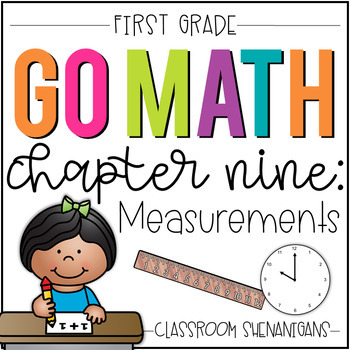 Each lesson has the title, CCSS, and learning objective at the top to help students understand what they are learning. 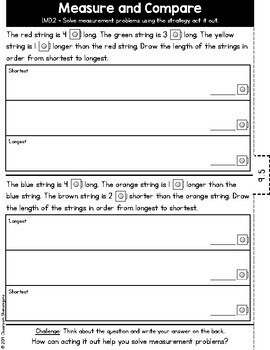 You can use the tabbed booklet to reinforce concepts in Chapter 9 for review, extra practice, independent work, daily homework, or as an exit ticket. 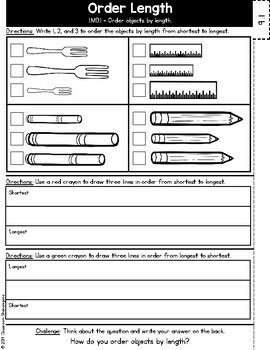 They could also be used as a quick assessment to determine whether students met the learning objective and understood the concept after each lesson. If you like this product, please don’t forget to leave a feedback. Your time and feedback are highly valued and appreciated. Thank you. » Go under My Purchases page. Under each purchase, you will see a Provide Feedback Button. Click it and you will be taken to a page where you can give a quick rating and leave a short comment about the product. I highly value and appreciate your feedback as it will help me create more valuable products for your classroom. » Look for the green star near the top of any page within my store and simply click it to become a follower. You will now be able to see FREEBIES and monthly emails (with a free product) from my store!